Pat Gillespie is an Emergency registrar. He completed his medical degree at the University of Queensland and has worked across a number of disciplines including Emergency, Intensive care, Anaesthetics, Paediatrics, and Pre-Hospital Medicine in Cairns and South East Queensland. 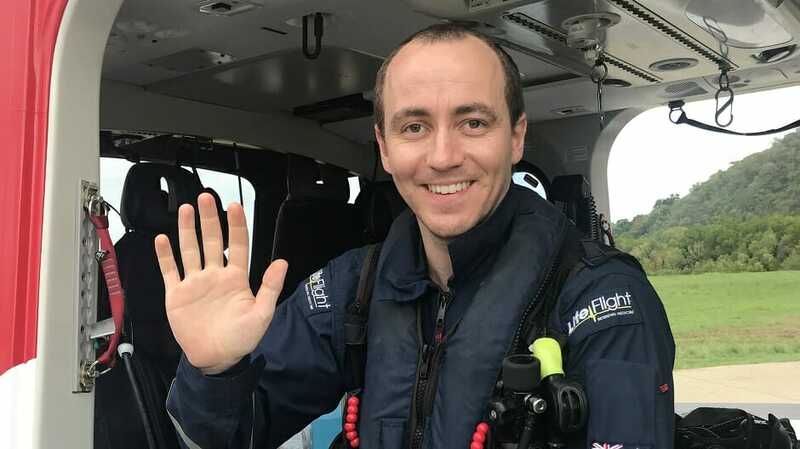 Patrick is currently working as a retrievals registrar for Lifeflight Queensland and is studying to complete his Emergency Medicine Fellowship in 2019. He is passionate about pre-hospital care and medical education. Patrick loves spending his working days flying over the beautiful landscape of Far North Queensland and his spare time exploring its beaches, reefs, and rainforests.